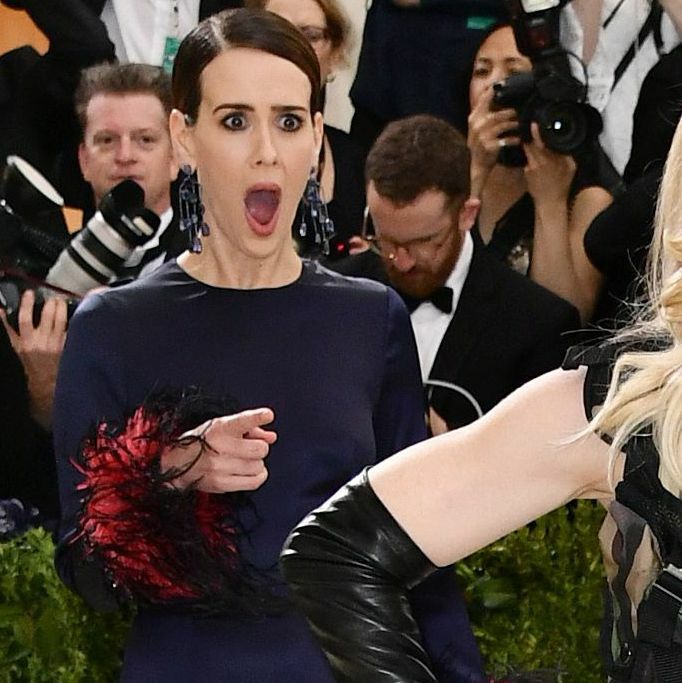 The first Monday in May is many moons from now, but next year’s Met Gala theme was announced Tuesday afternoon, and we’re pretty sure it’s going to be the most fun, ever. Why? Because that’s the idea: It’s camp!!! No, not summer camp. The exhibit is inspired by Susan Sontag’s seminal 1964 essay “Notes on ‘Camp,’” and is sure to include what she describes as the height of “artifice and exaggeration.” So, instead of Papal robes, which we saw last year, think Liberace capes. Plus, designers like Jeremy Scott, Jean Paul Gaultier, Thom Browne, and even Virgil Abloh. There are some new, younger names on the roster as well, like Richard Quinn, Vaquera, and Gypsy Sport. Fittingly, the exhibit will be sponsored by Gucci, a brand currently lead by fashion’s camp king, Alessandro Michele, who is also one of the Gala’s co-chairs. His camp-atriots include Lady Gaga, Harry Styles, Serena Williams, and of course, Anna Wintour. It seems somebody forgot to call John Waters. As for what to wear, if you’re not having fun, you’re doing it wrong.